EBSN has had a busy Autumn on EPALE so far and there is still more to come! In October we had an online discussion on Intergenerational Learning, the online discussion on Health Literacy has just finished and the new online event on Basic Skills within VET is on its way. EBSN will hold a two-day online discussion focusing on basic skills within VET on 16-17 November 2017. 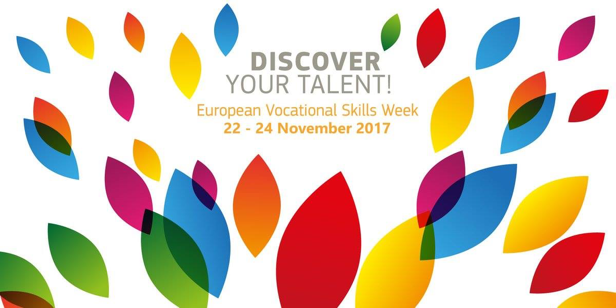 This online event can be seen as preparation for the European Vocational Skills Week. EBSN will be represented at the main event in Brussels and will convey the results of this online discussion there. • Your experience of managing, teaching or designing VET with a focus on basic skills. • How basic skills are addressed within VET in different countries. • Different models for the integration or embedding of basic skills. More information about the upcoming event here. In connection with this month’s EPALE focus EBSN plans to create a Pool of Resources in the topic of Basic Skills within VET. As usual, we strongly rely on EBSN members’ contribution which continues to be a major source of information in the field of basic skills on EPALE. We look forward to receiving resource materials from you not only in English, but also in your national languages. The EBSN-EPALE Team has set up several Communities of Practice on EPALE in different basic skills related topics. The latest such initiative, the EBSN Forum on Health Literacy was created as a follow up of the online discussion in the topic on EPALE earlier this week, and the new forum on Basic Skills within VET where we can continue discussing the topic following the EBSN online discussion in the middle of November is also open for you to join. In October a user survey was launched to collect feedback about EPALE. Please, do not forget to answer the questions of the survey until 23 November! We are eager to know what you think of the platform.